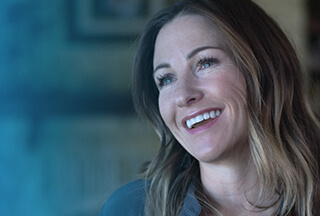 Account Executive - GCCS Alliance at Dell Inc.
Dell provides the technology that transforms the way we all work and live. But we are more than a technology company — we are a people company. We inspire, challenge and respect every one of our over 100,000 employees. We also provide them with unparalleled growth and development opportunities. Within Global Client and Compute Solutions (GCCS) at Dell, we are looking for an Alliances Account Executive to join our team in Sweden. Our success is built on strong partnerships, all around the world. Powerful connections drive our business forward and shape the future of innovation at Dell. Dedicated individuals in Alliances within Outside Sales are at the heart of it all. It’s about the big picture, developing global alliance strategies for the organization, building the kind of unique value propositions around our Client and Compute solutions that can only come from robust, insightful relationships. And it’s about potent specifics – perfectly positioning software solutions to match Alliance partner portfolios. Ability to work collaboratively with employees within department and across function/regions.